Last year Himley CC received a grant to create a new sports net complex. This fantastic new facility will be completed in March ready for the new season. 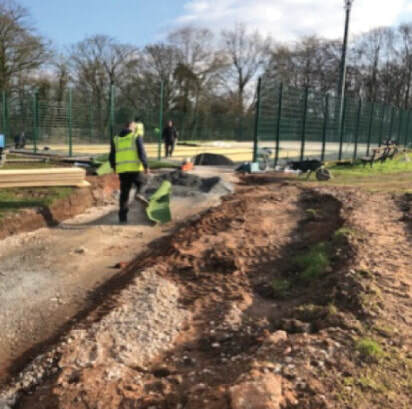 We are now seeking the help of our members, sponsors and friends to enable completion of the paths outside the facility and to install floodlighting. Your contributions will help us to create a lasting multi-sport facility that can be used by members all year round. 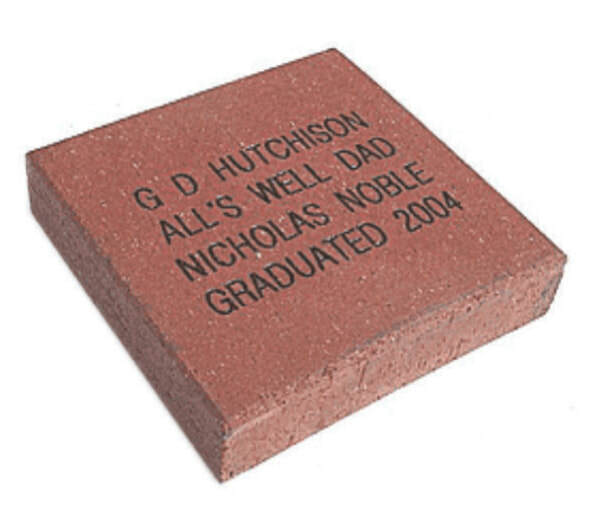 In order to create this all year round multi-sport facility we are asking our members, sponsors, friends, family and supporters to contribute by purchasing a paver in the pathway to the nets. 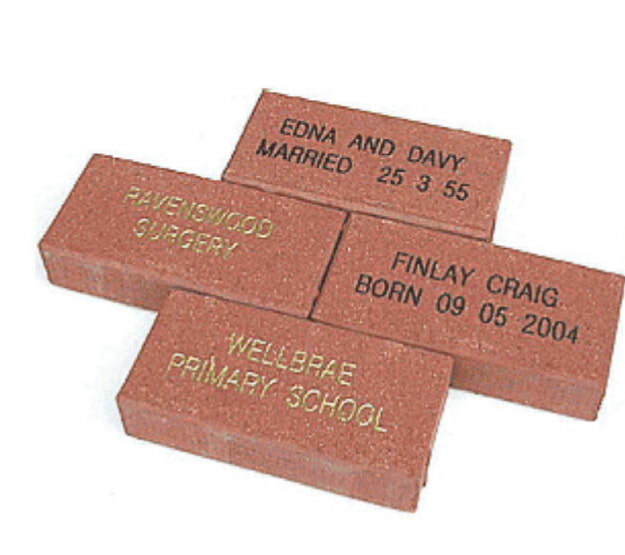 Pavers are available in two sizes; the smaller one will cost £100 and the larger one £150. 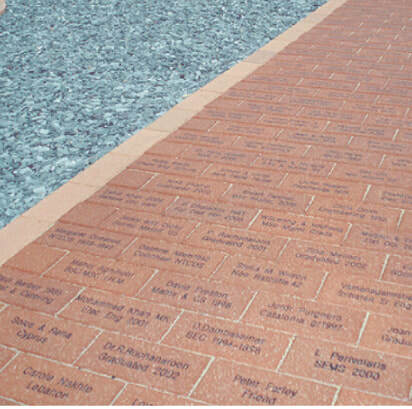 To book a paver please fill in the contact form below form.